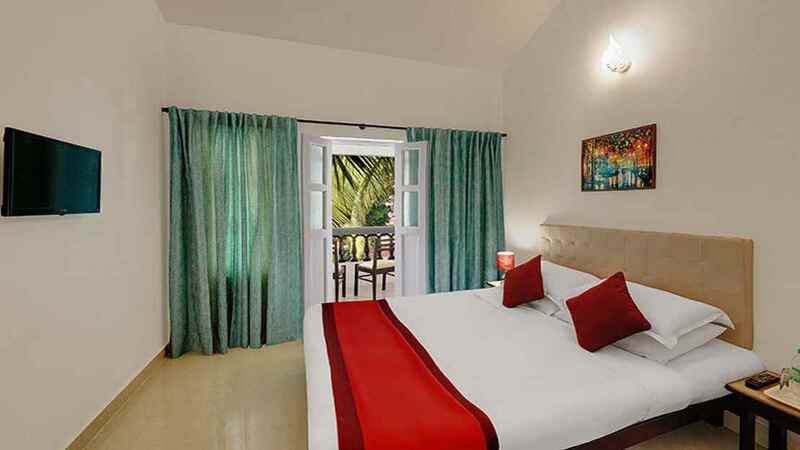 Discover the tropical delights of Goa with a holiday at the charming Santiago Beach Resort. 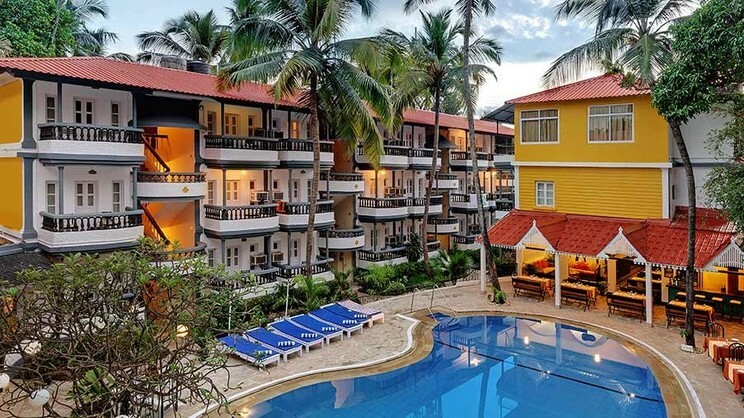 Located within walking distance of the renowned Calangute and Baga beaches, you’ll be able to enjoy the softest of golden sand and one of the most beautiful sunsets that India has to offer. 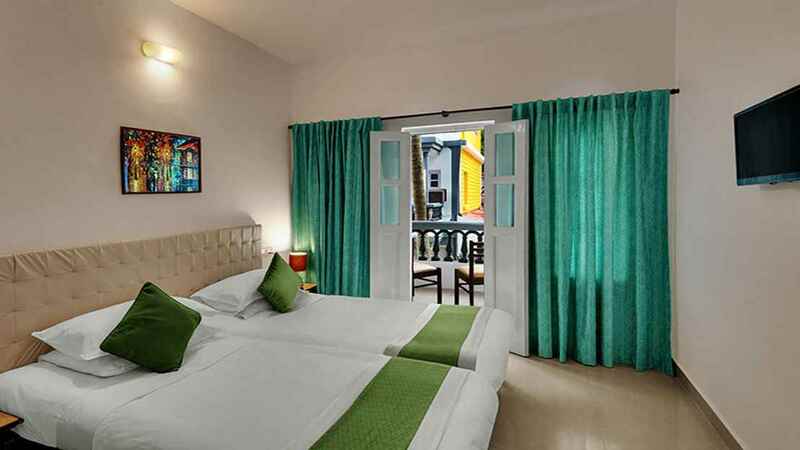 The boutique hotel features spacious, modern rooms, a large swimming pool and 2 excellent restaurants. Find all-day dining from a world of cuisine at Las Masalas, or enjoy Asian specialities at Thai Bazaar. A sea of tranquillity awaits when you stay at the Santiago Beach Resort. There are a number of shops, restaurants, bars and cafes in the vicinity of Santiago Beach Resort. A large stretch of beach is within walking distance of Santiago Beach Resort. Goa International Airport (Dobolim Airport) is approximately 41km away from Santiago Beach Resort. If you choose to go all inclusive, the programme generally consists of breakfast, lunch and dinner. During meals, soft drinks, beer, water and wine are usually offered. Locally produced alcoholic and non-alcoholic drinks like water, wine, soft drinks, beer and spirits are usually served throughout the day (except during meal times).